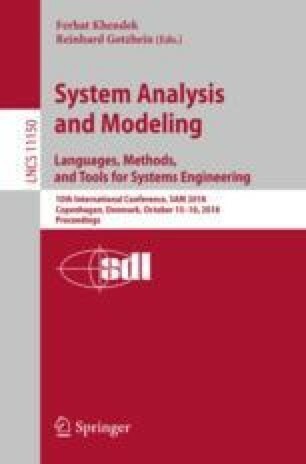 This article presents CREST, a novel domain-specific language for the modelling of cyber-physical systems. CREST is designed for the simple and clear modelling, simulation and verification of small-scale systems such as home and office automation, smart gardening systems and similar. The language is designed to model the flow of resources throughout the system. It features synchronous system evolution and reactive behaviour. CREST’s formal semantics allow real-valued time advances and the modelling of timed system evolution. The continuous time concept permits the precise simulation of future system behaviour by automatically calculating next transition times. We present CREST in a practical manner, and elaborate on the Python-based DSL implementation and simulator.